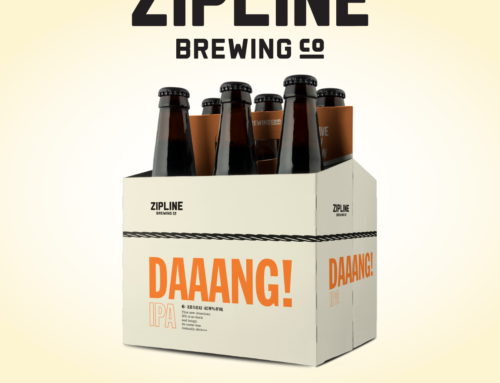 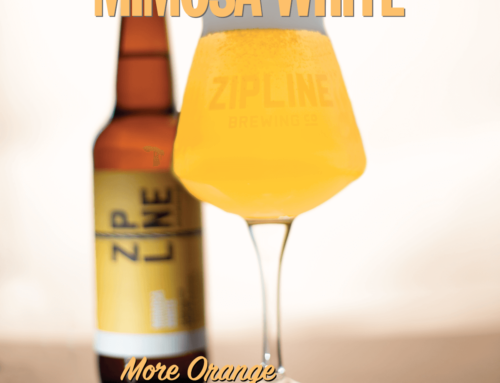 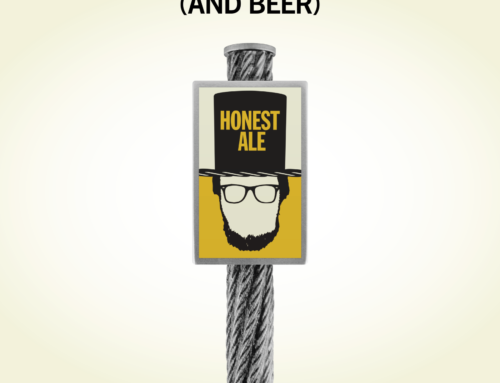 Zipline Heading To Oklahoma - Zipline Brewing Co.
Zipline Brewing Company of Lincoln, NE today announced plans to enter the Oklahoma market, commencing statewide distribution in December. 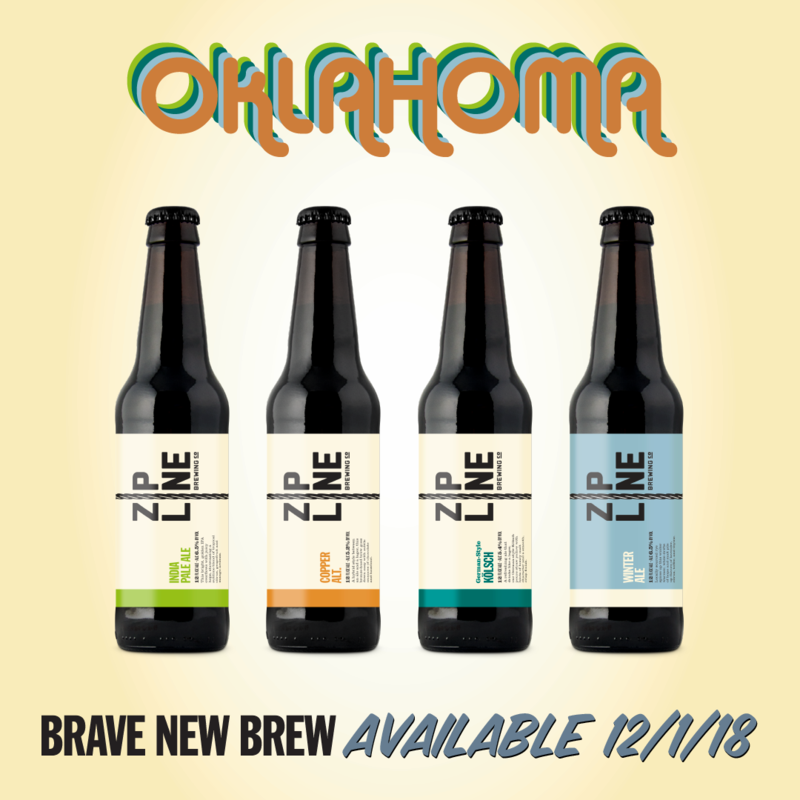 The Zipline Brewing crew will be traveling across the state in early December beginning Wednesday the 5th at Oak and Ore in Oklahoma City, followed by a stop at Soundpony in Tulsa on Thursday December 6th, with more events to be announced soon. 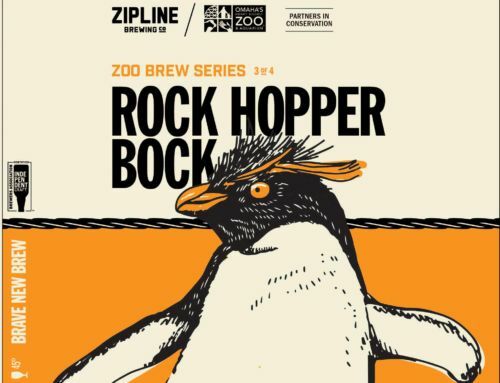 Zipline will be working through Republic National Distributing Company in Oklahoma City, OK.